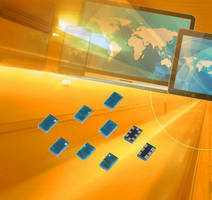 SMT Inductors suit ultra-broadband DC decoupling networks. 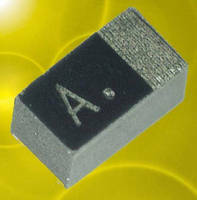 Modeling Software includes high-temp MLCCs rated to 200°C. 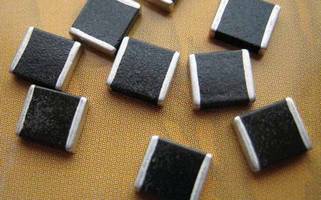 Compression Contacts withstand extreme shock and vibration. 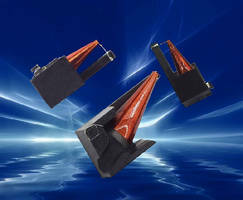 Card Edge Connector suits harsh industrial applications. 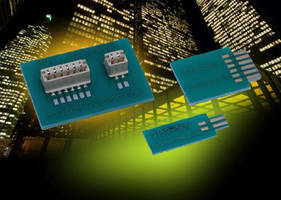 Miniature 100 V MLCC enhances industrial power supply circuits. 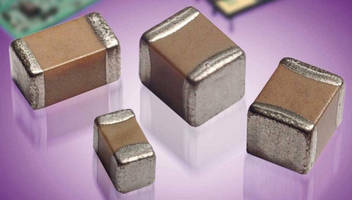 Tantalum Polymer Capacitors have miniature, Frameless® design. 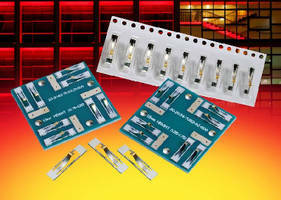 Glass-Encapsulated Varistors have 2,000 A peak rating. 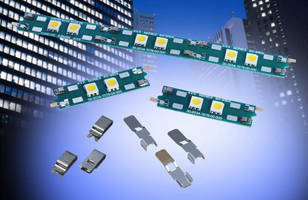 Connector-Less Contact System optimizes lateral PCB alignment.